There are several randomisation-based methods in Privacy Preserving Data Mining. 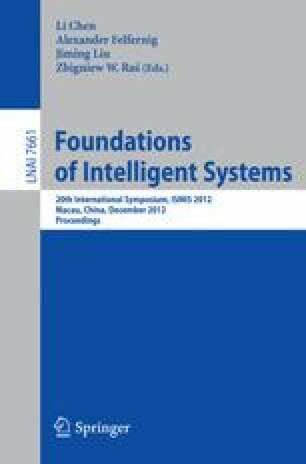 In this paper we discuss the additive perturbation and the retention replacement for continuous attributes. We also investigate the randomisations for binary and nominal attributes. We focus on the relations between them, similarities, and differences. We also discuss properties of randomisation-based methods which are important in real applications during implementation and the usage of particular randomisations. We have proven that the retention replacement can be implemented with the randomisation for nominal attributes. We have also shown that the additive perturbation can be approximated with the aforementioned solution for nominal attributes.